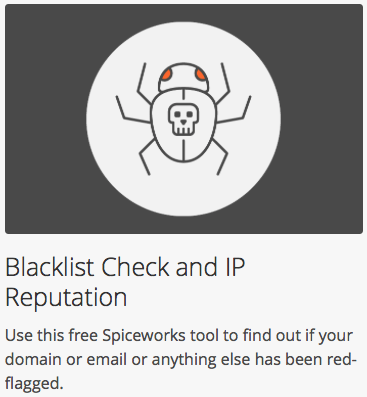 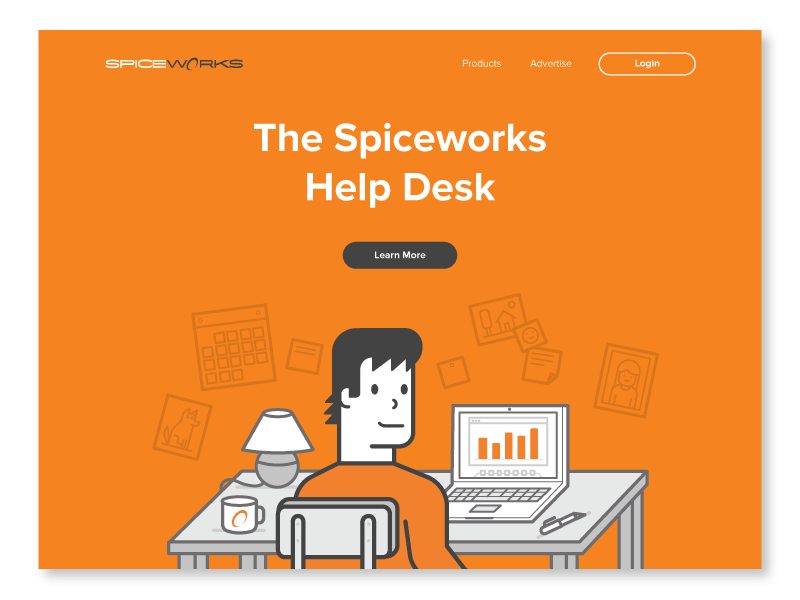 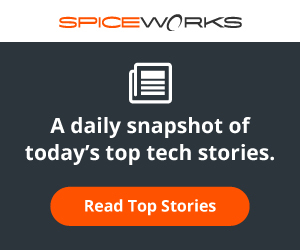 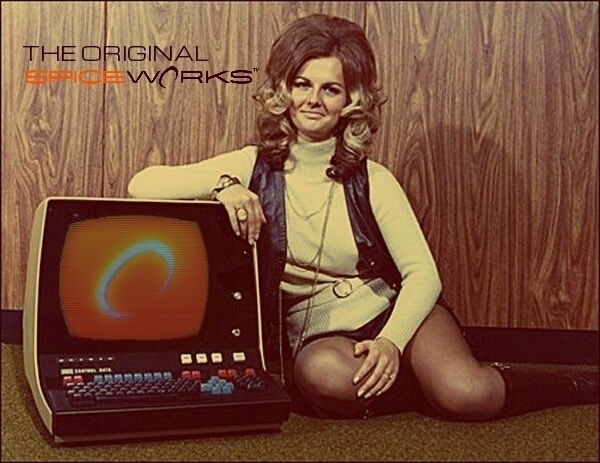 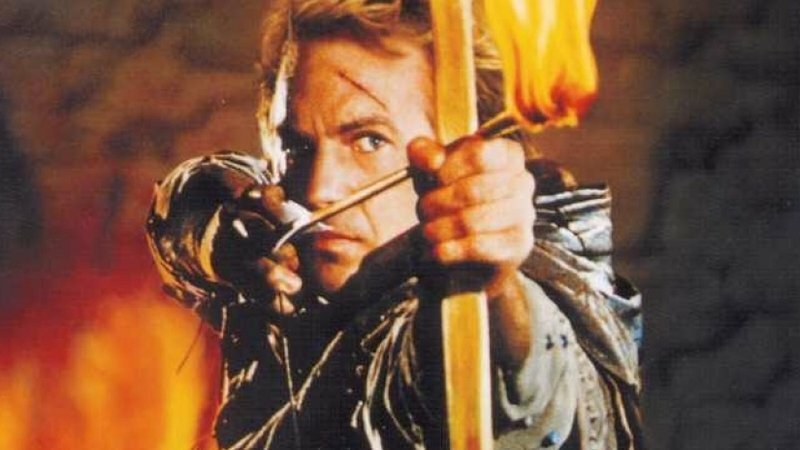 Manchester SpiceCorps: SpiceDuck does SpiceWorld! 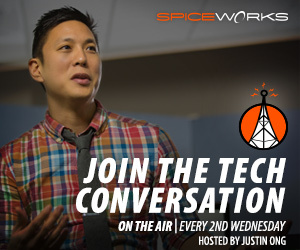 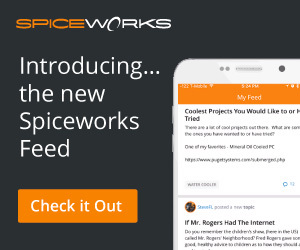 SpiceDuck is making his debut at this year's SpiceWorld! 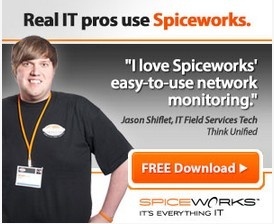 He got a liiiiittle too into the SpiceWorld party mentality!